Experience 20+ challenging social games across Facebook, Android, and Apple iOS. 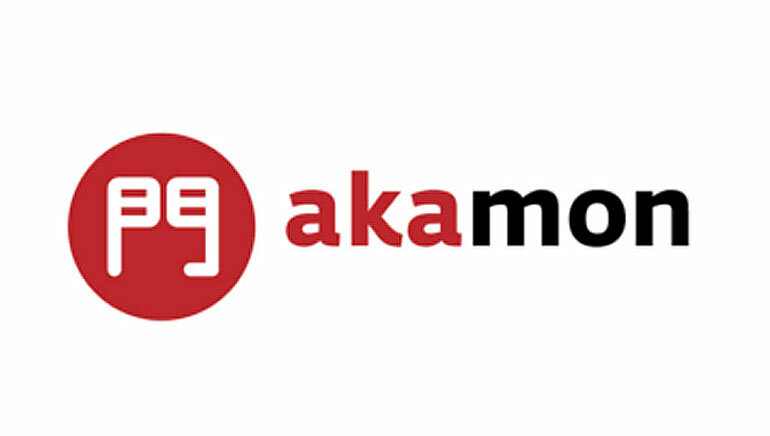 Akamon Entertainment is a social gaming specialist from Barcelona. Akamon Entertainment operates out of headquarters situated in Barcelona, the glamorous capital of Catalonia. Elsewhere, Akamon also maintains development studios in Valencia and Israel. The global reach of this emerging social casino software developer is highly impressive. Local portals are maintained in Spain, France, Italy, Argentina, Brazil, Colombia, Mexico, and Venezuela. Between July 2013 and July 2014, Akamon managed to increase its global registered users from 12 million to 23 million. For daily active users, Akamon generally maintains a monthly average of 400,000. Users are attracted to play 21 different social games via Facebook. Pedigree is of the utmost importance in the igaming industry, especially for software developers. Being successful in igaming is the only way to breed success, and that is incredibly difficult because the intense levels of competition between developers. But Akamon appears to be doing well, having won awards from GB and EGR. Akamon has been shortlisted for various other awards. Akamon develops its igaming content for distribution across multiple platforms, from laptops and Facebook to Android and Apple iOS. The reach of this developer is especially impressive. Users have their choice of more than 40 social games, not just limited to casino games and online slots. Players can access bingo, blackjack, and roulette. Additionally, there are many interesting card games, including the likes of Buraco, Briscola, Chinchón, Scopa, and Escoba, among others – each offers a unique challenge. Video slots are also a major draw, with players able to spin the reels of Dotty’s Diner and Neverlandia.